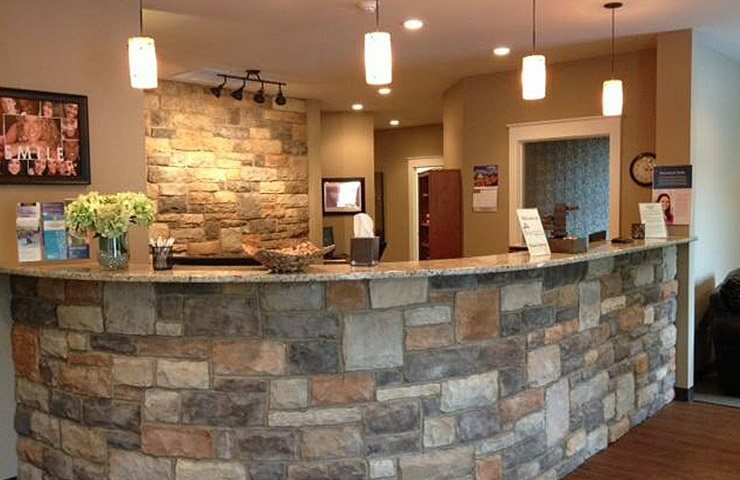 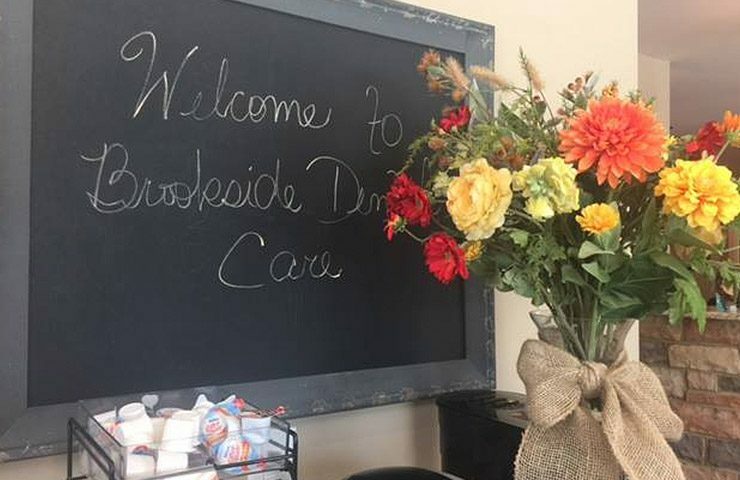 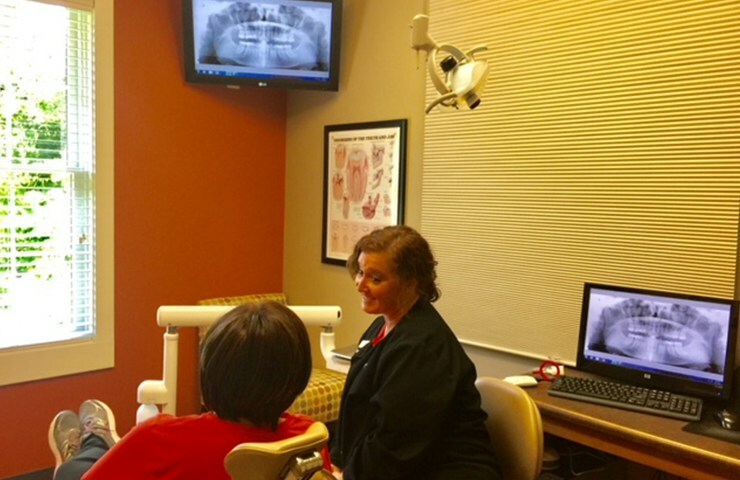 As soon as you walk into our clean, comfortable reception area and see the smiles on our faces, you’ll know you made the right decision by choosing Brookside Dental Care. 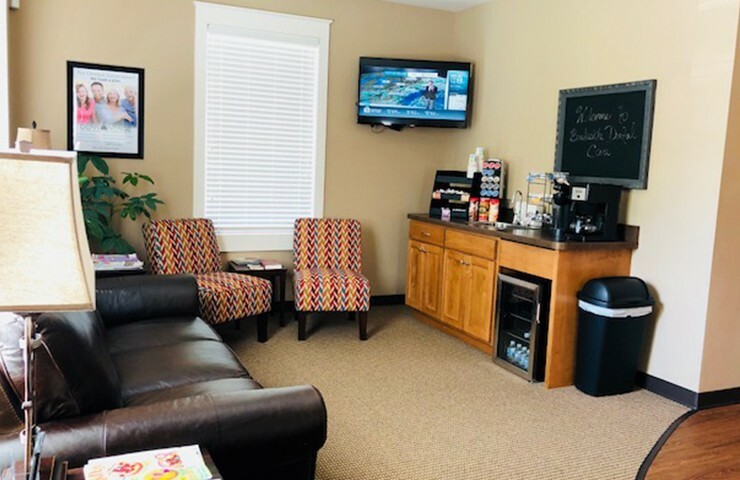 You may experience the pleasant aroma of coffee from our complimentary coffee bar, which brews several flavors of coffee and also offers tea, hot chocolate, and water. 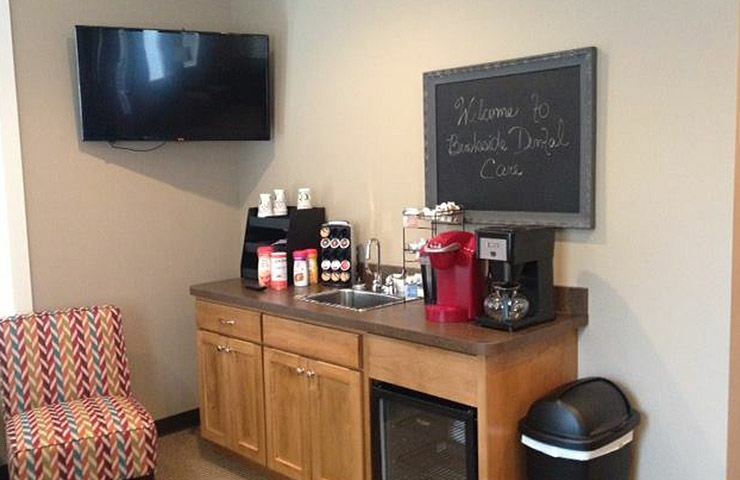 It’s not unusual for our patients to drop by just to say “Hi!” and grab a cup of coffee. 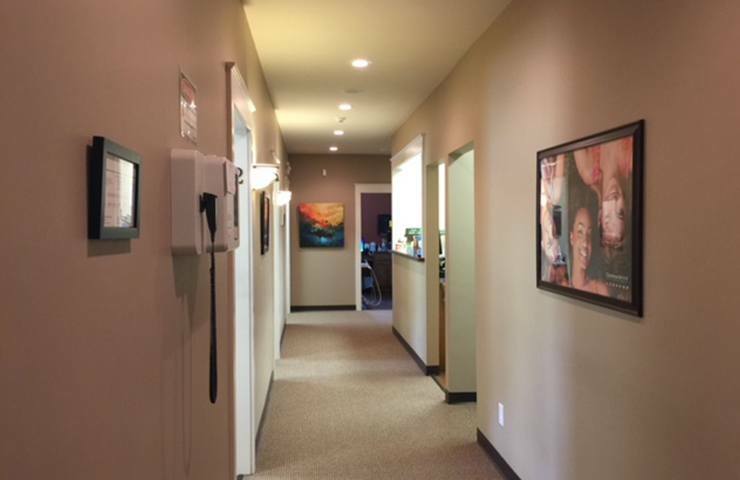 After you’ve been escorted to your treatment room, Dr. Griffith and our team will use the latest dental technology to determine your dental needs and deliver exceptional care. 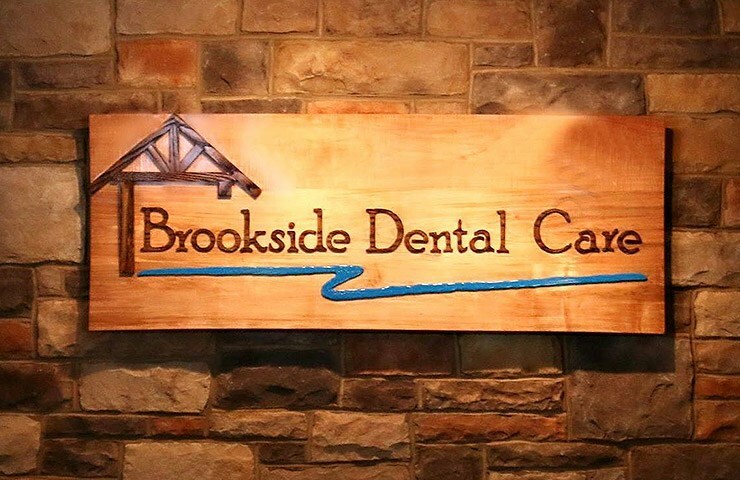 By the time you leave, we want you to be smiling too. 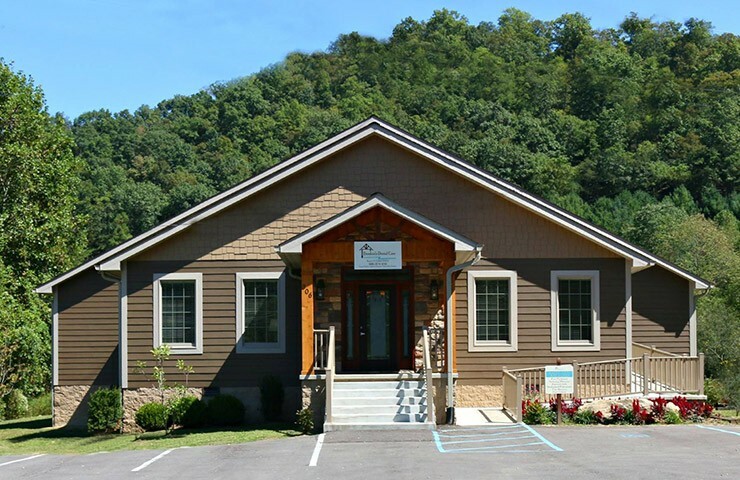 To get a better look at our facility before you come to see us, you can explore with the brief tour below.